Two 3-hour sessions. 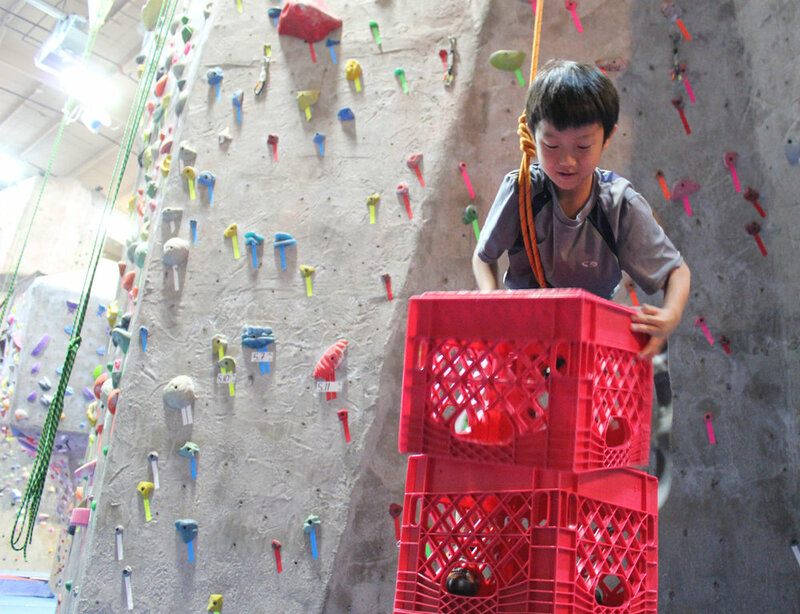 Our indoor curriculum meets BSA requirements for the Boy Scout Climbing Merit Badge. 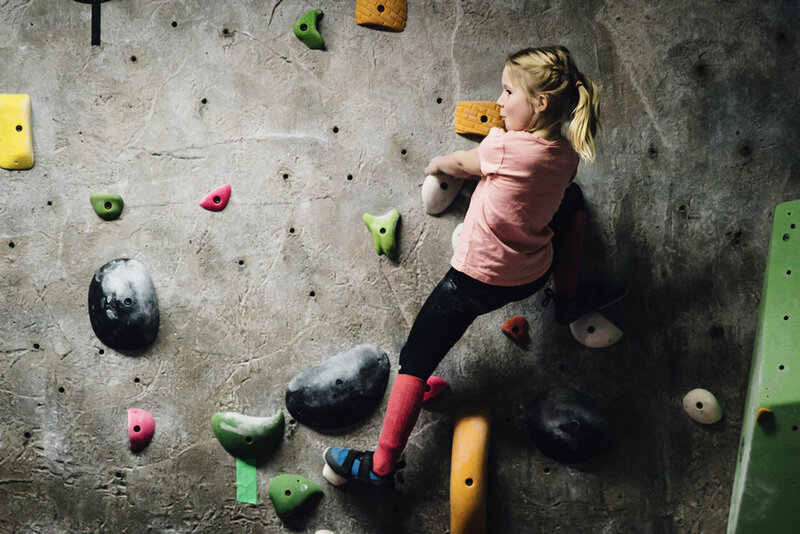 One 3-hour session covers the climbing components of the Girl Scout High Adventure and Adventure Sports Badge. An irresistibly fun activity for all ages and levels. Climb color coded routes to reach the top! Build a tower as you climb it. More challenging than it seems. The higher you climb, the louder the fall when the crates tumble down! Work with a partner to scale this challenging vertical obstacle. Soar through the air and swing to your heart’s content on this exhilarating element. We tailor each experience to your group! We may bring out additional adventure elements and customize collaborative games for you. Two weeks' advance notice required. The Cliffs can accommodate groups from 10 - 80 participants. Have a smaller or larger group you’d like to bring in? Get in touch with us via the “Request to Book” form or give us a call at 914.328.7625. Discounts available for some non-profits. Contact us for details.